Today, the Business Tribune begins a series on potential impacts of Measure 97 on local businesses. Formerly known as IP 28, this measure would place a 2.5 percent gross receipts tax on businesses that generate sales greater than $25 million in Oregon. And while proponents of this measure will tell you that the majority of active businesses in Oregon will be unaffected by Measure 97, thats not the whole truth. If a business is a sole proprietorship, partnership, LLC, S Corporation, LLP, co-op, non-profit or a C Corporation with less than $25 million in sales, its true, they wont directly pay the tax. However, what the proponents arent telling you is the story about the businesses who will be paying the tax. They mention businesses such as McDonalds or Walmart, alleging that these big, out-of-state businesses should be paying their fair share. What never seems to come up is how this tax, if passed, will affect local businesses. To that end, the Business Tribune will be running several Q&A articles with Portland business leaders on the potential impact that the gross receipts tax would have on them. Emily Powell of Powells Books is the first in this series. Powells Books is on nearly every must visit list for people coming to Portland and its been a fixture in downtown for more than 40 years. Its hard to imagine a Portland without Powells Books, but that may be a reality should Measure 97 pass. And while the upcoming stories will focus on businesses who would be impacted by Measure 97, if a business owner is in favor of the tax, well print that point of view. The intent of the articles is simply to inform you on how Measure 97 will affect iconic Portland businesses. Whether its a new building or a new app, the Business Tribune exists to tell the stories about the people who are creating the future of Portland business. Measure 97 could change the face of Portland business forever. Just ask Emily Powell. 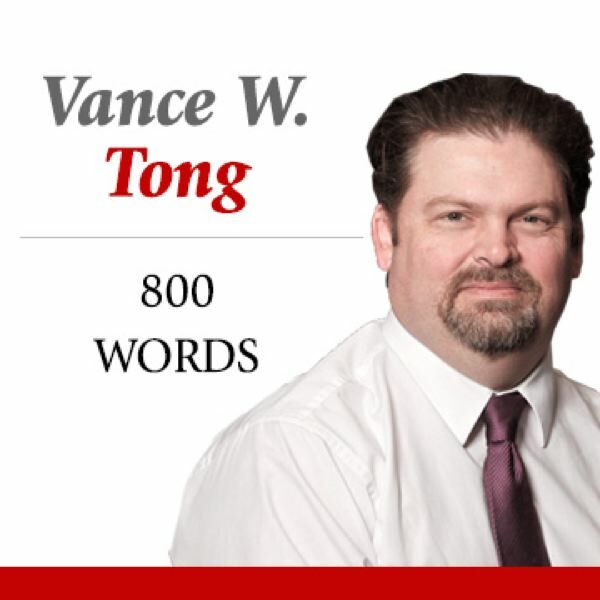 Vance W. Tong is the publisher and editor of the Business Tribune.